Paddling the Palisades is a dream and considered the quintessential blueway for paddlers and adventurers of all skill levels. Paddling at Laurel River Lake will provide days of exploration within the natural beauty of Daniel Boone’s Forest. One of the venues for the popular roving Paddle Fest events, Paintsville Lake is ideal for paddlers of all levels who want to explore Kentucky waterways. One of the best paddling adventures around, with a little something for everyone along its 17 miles of blueway, Elkhorn Creek is slowly growing from a hidden gem to a popular paddler’s pursuit. 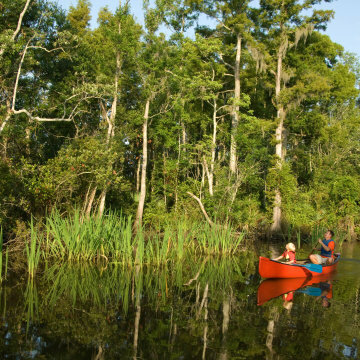 With kayaking, hiking, and of course the stunning Gulf waters, here's your guide to 48 hours of adventure on the Alabama Gulf Coast. Kentucky's waterways are perfect for both flat water paddling and whitewater action. Grab your paddle and get ready to hit the water. 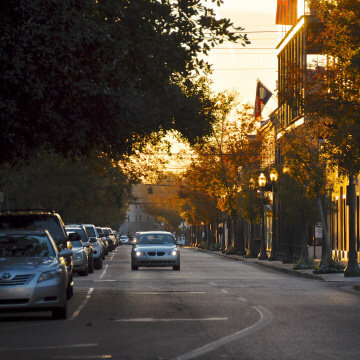 The coastal city of Mobile is brimming with fun, outdoorsy things to do. Here, an adventurous guide to 48 hours there. 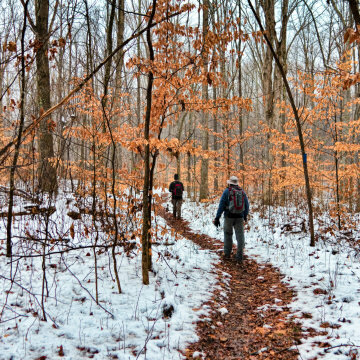 Kentucky has a wealth of outdoors adventures awaiting. Here are 14 of the best: hiking, biking, climbing, paddling, and more. 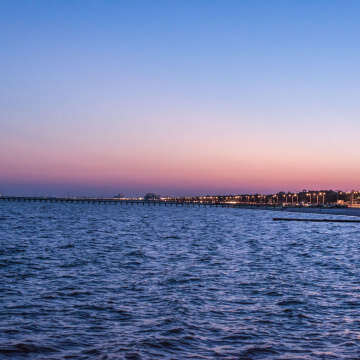 The Mississippi Gulf Coast is rich with beautiful beaches, wooded trails, culture, and cuisine. It's the perfect spot for a weekend getaway—and here's just what you need to know to make the most of your time there. 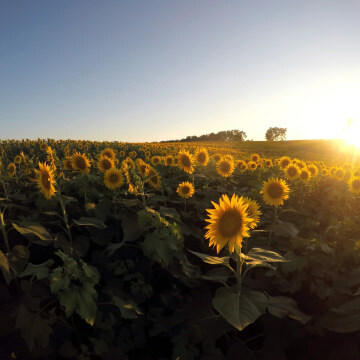 There are countless trails to explore in the Sunflower State, these are just nine of the best to help get you started. 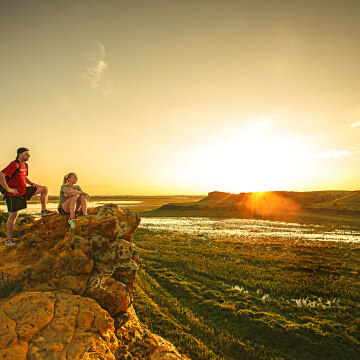 We’ve highlighted some of the must-see spots in Kansas, both well-known and lesser-known, as well as a number of different activities to showcase the beauty that the state has to offer. Kansas is a nature lover’s playground waiting to be explored, with plenty of opportunities for travelers to get off the beaten path. We put together a list the 10 best outdoor adventures the state has to offer. 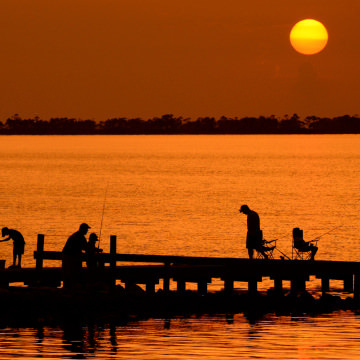 Mississippi’s Gulf Coast offers a variety of noteworthy and memorable experiences that make this a must-visit destination for outdoor enthusiasts. Simply put, paddling at Grayson Lake State Park is phenomenal. Flatwater cruisers will enjoy the peaceful, scenic, and spacious ambiance.